For the launch of the Fuji Instax SQ6 Trndmrkr offerend customer insights keynote presentation and inspiration for retail outlets who will be carrying the new model. See more inspiration square sushi and of course the instax SQ6… in the after movie of the event below. Thank you for attending the first instax insights session! 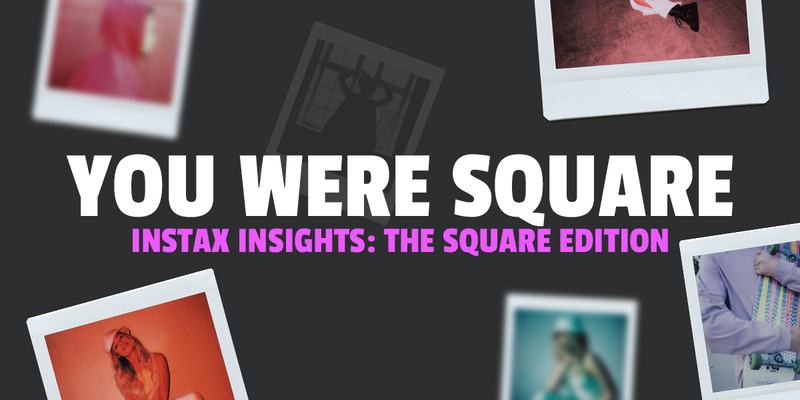 instax insights session: the square edition from Fujifilm instax on Vimeo.